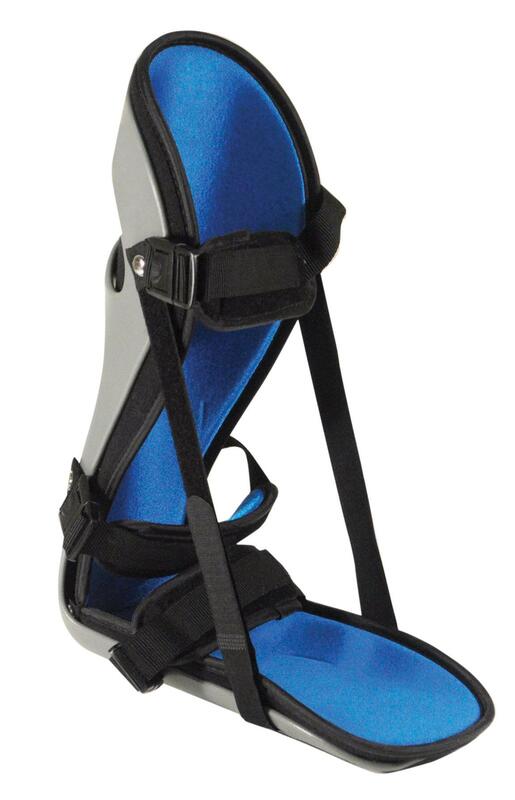 The Aidapt Night Splint with Tread is a lightweight fully adjustable solution, providing effective treatment for Plantar Fasciitis. 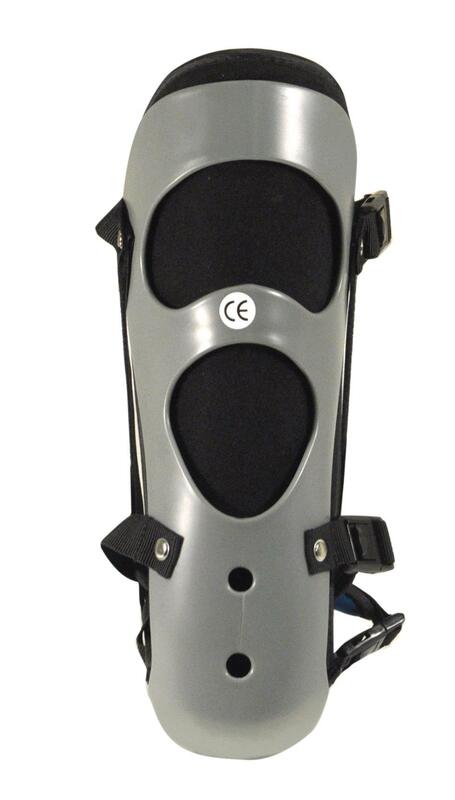 Worn during sleep the night splint works by holding the ankle in a controlled angle of dorsiflexion. When this stretch is sustained for a prolonged period it aids the healing process after surgery. Features a flexible shell with foam padding. 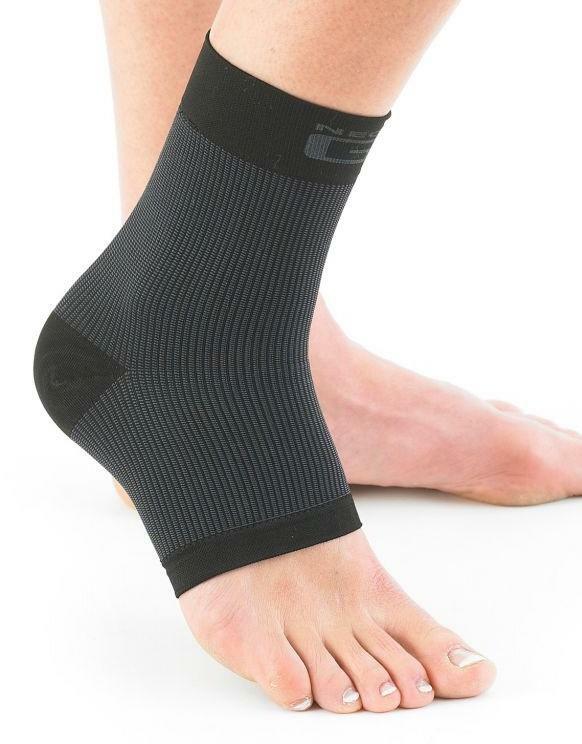 Treats plantar fasciitis and other foot related injuries.